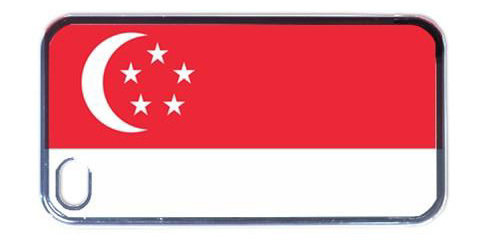 Our National Flag consists of two equal horizontal sections, the red above white. On the left canton is a white crescent moon beside five white stars within a circle. and the five stars stand for the nation’s ideals of democracy, peace, progress, justice and equality. It’s significant to know the meaning of our National Flag, we will grow to understand how much hardship, country warriors fight for the flagpole and make it stands upright under the blue sky. Personally, I favor our flag standing firmly on the ground, blowing in the wind and facing the storm fearlessly. 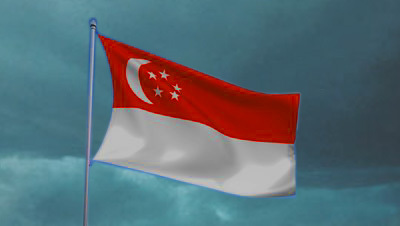 A National flag belongs to every nation and it is uphold by each individual hand in hand. This entry was posted in I am not just a little red dot / 我不是一般的小红点 and tagged life, literature, poem, postaday, Religion and Spirituality, Singapore. Thanks for sharing. I remember learning about our flag in elementry school. Your flag makes me think of the turkish flag which has an interesting story too. I am sure every flag is made of different stories, we, as a citizen of our Nation is good to know the meanings behind the flag! thanks for you stopping by, I am glad we share the same view, cheers! What a fantastic blog Sydney, here is my flag’s information, (I bet you can guess where I’m from). 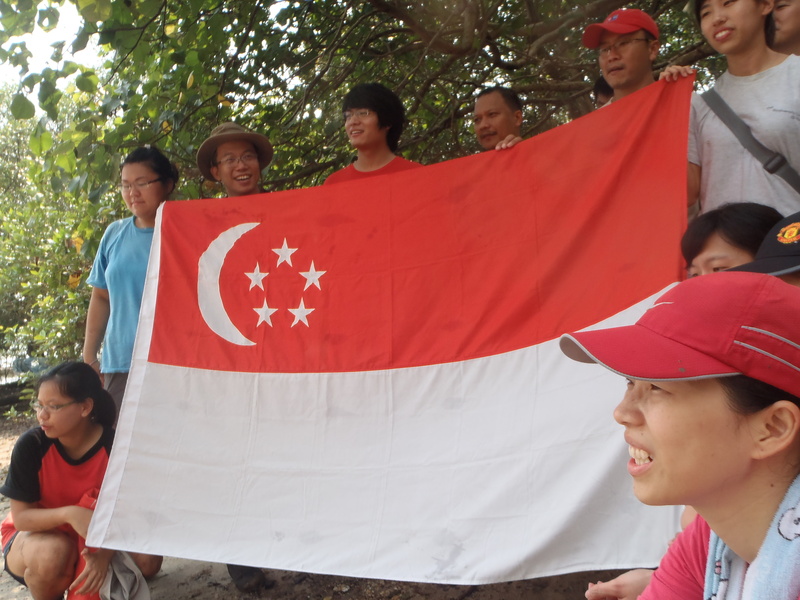 Thanks for sharing your flag’s story. •The color red in the American seal and transferred to the American flag stands for valor and hardiness. •The color blue in the American seal and transferred to the American flag is the color of the Chief and stands for perseverance, justice and vigilance. The stars represent the 50 states. The flag originally contained 13 stars, one for each state in the union. There is also a religious factor to the color and emblems on the flag but offhand I can’t remember exactly or I would share that also. You are absolutely right Sydney, the land of democracy and human rights, but having so much freedom gets us in trouble sometimes….especially our government sometimes they feel the need to control the whole world and forget that our beliefs may not necessarily be the beliefs of other countries and sometimes our government gets so wrapped up in foreign affairs that they totally over the problems with the people living a block from the white house. Wow, I’m sounding wayyy too political, sorry for the rant. Haha! not too bad! at least you are mindful about what you are saying! cheers! have a great day! I am a nature freak too! I got many friends with me, tree, flower, hill, mountain (other country), river (canal locally)and ocean (need passport).